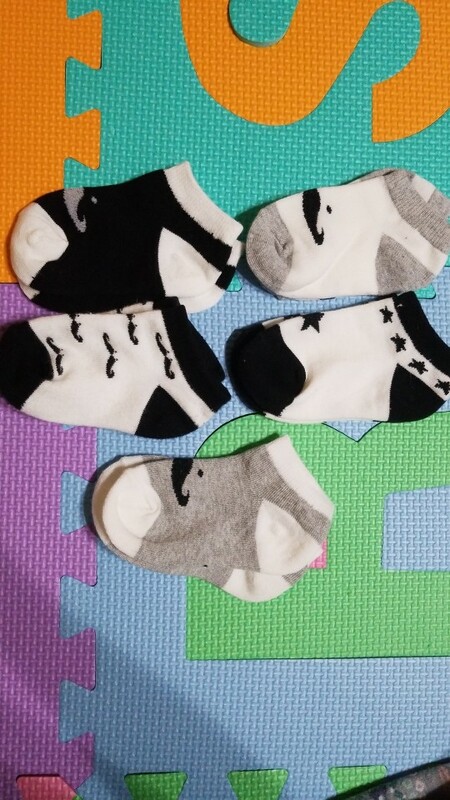 5 Pair/set of Baby Boy Socks for everyday wearing. Warm and comfy with a lovely print, will looks adorable on your little one and it's very nice for a present. very good quality socks. it's very cute.